在日本熟魩仔魚稱為 Shirasu (白子), typically comprising the katakuchi-iwashi (片口鰯, juvenile anchovy), urume-iwashi (潤目鰯, juvenile herring) and ma-iwashi (真鰯, juvenile sardine). 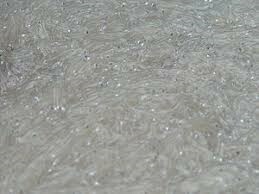 Whitebait is a collective term for the immature fry of fish, typically between 1 and 2 inches (25 and 50 mm) long. Such young fish often travel together in schools along the coast, and move into estuaries and sometimes up rivers where they can be easily caught with fine meshed fishing nets. Whitebaiting is the activity of catching whitebait. 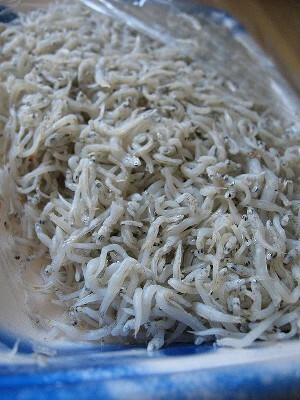 Whitebait are tender and edible, and can be regarded as a delicacy. The entire fish is eaten including head, fins, bones, and guts. Some species make better eating than others, and the particular species that are marketed as "whitebait" varies in different parts of the world. 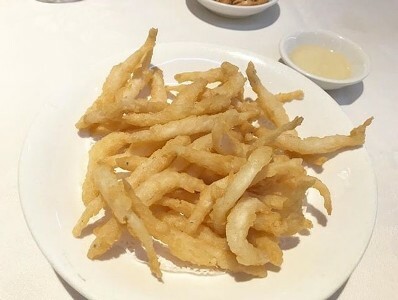 As whitebait consists of immature fry of many important food species (such as herring, sprat, sardines, mackerel, bass and many others) it is not an ecologically viable foodstuff and in several countries strict controls on harvesting exist.